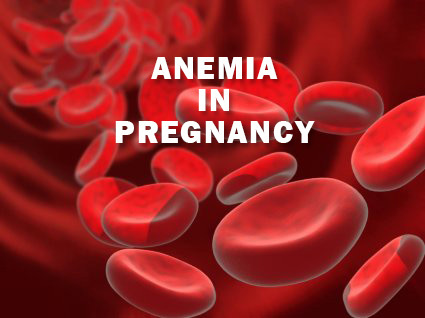 One of the more common disorders of pregnancy which the midwife must recognize and implement therapy for, is anemia. This condition may result from too few red blood cells or too little oxygen-carrying heme in the cell. Anemia in pregnancy, fortunately, is a slowly developing condition but unfortunately, it is equally slow to respond treatment. It’s hard to get enough iron when you are not pregnant, and many women don’t. You lose iron when you have your period every month and if you’re prone to dieting, you are also at higher risk for iron-poor blood. Even without weight loss concerns or your period to contend with, it can be hard to get enough iron while you are pregnant. You need so much that too often, your healthy and frequent meals alone cannot suffice. If you don’t get the iron you need, you become anemic. In labor, the anemic woman may have poor uterine contractions; after birth she is particularly susceptible to postpartum hemorrhage and to infection. Lactation may be delayed or absent, and occasionally, the return of menstruation is delayed. 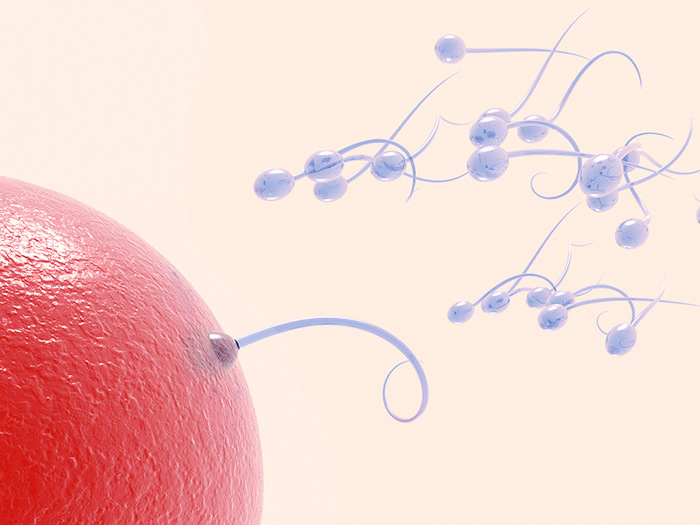 Left untreated, anemic women have more problems in subsequent pregnancies. 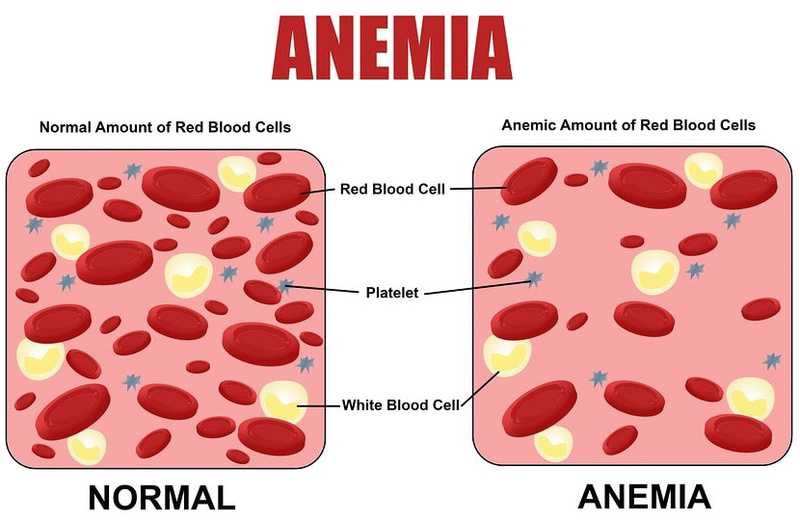 Let’s look at the two most common types of anemia in pregnancy. When you have too little iron in your system, you also have less hemoglobin in your blood. Hemoglobin is a protein that appears in red blood cells and is largely responsible for carrying oxygen to your body tissues and your growing baby. Your baby has inspired your body to increase the amount of blood you carry in your veins and arteries. The physiologic anemia of pregnancy occurs as the circulating blood volume expands and the plasma component increases faster than the cellular component. Your red blood cells need to catch up with your plasma, so they need to increase at the same rate later in your pregnancy. 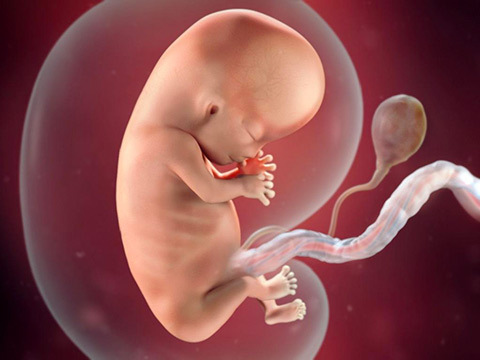 By the 28th to 30th week of pregnancy, the volume of blood will have increased 30-50% to support the growing fetus, placenta, uterus and breasts, and to provide the necessary energy stored for labor and anticipated blood loss during delivery. Laboratory values demonstrate this as the nonpregnant hemoglobin (12-15 grams per 100 milliliters of blood) drops to 11 grams or so, reflecting the “hemodilution.” As the pregnancy continues, the hemoglobin value slowly increases returning to near normal by delivery. At MCA hemoglobin and hematocrit values are measured in early pregnancy and again at 28 weeks, and 36 weeks thereafter as necessary. Women whose hemoglobin is less than 10 grams require delivery in the hospital because of the greater risks they face. However, some pregnant women slip into the iron-deficiency anemia as the demand for iron exceeds the intake of iron. This is particularly true of women who are mildly anemic in early pregnancy, women who have had closely spaced pregnancies, and women who have had closely spaced pregnancies, and women who do not eat meat, poultry or fish, and fail to eat the iron-rich vegetable sources. 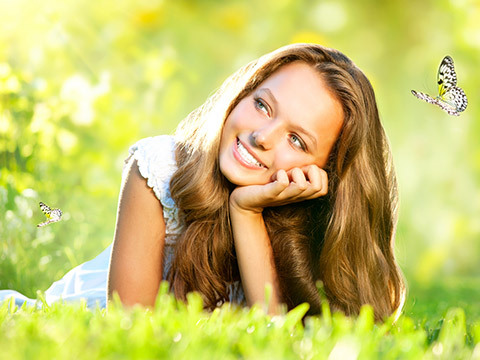 We often hear the argument that by eliminating animal flesh from the diet, the body has fewer toxins to eliminate, or that the growth-stimulating hormones given to animals are avoided that elevated cholesterol levels will drop, constipation will lessen, the complexion will improve. Some people notice a change in behavior and lessening of tensions as well. While it is not our position to support or refute claims made about avoidance of animal flesh, it is fairly clear that without some type of iron rich vegetable products during the rapid expansion of blood volume in pregnancy, the hemoglobin levels will drop below the threshold of physiologic anemia and will not “naturally” correct to an acceptable level. Of course, there are other ways to become anemic, including excessive blood loss from an injury or surgical procedure, a chronic illness like kidney disease, and folic acid or vitamin B deficiency. But the majority of pregnant women can credit their anemia to the normal demands of a pregnant body. In mild cases, the anemic pregnant woman may feel tired or listless and may become exhausted with slightest exertion. (Note that many women in the early weeks of pregnancy also feel this way although they’re not anemic; they usually feel better by the second half of pregnancy). In more severe anemia, the woman may look pale and feel listless and dizzy. The pulse rate is increased and blood pressure may be low. If your anemia is very severe, your baby’s growth may slow. When you do deliver, it may be tough for you to recover from possible complications of delivery, bleeding or infections. Luckily, all of this is easily avoidable. Your caregiver will notice your anemia when they get the results of the blood tests you take at your first prenatal appointment and will continue to test you at all appointments thereafter. To fight anemia, caregivers prescribe iron supplements, and some prescribe them for all their pregnant patients as a preventive measure. whole-grain fortified breads and cereals. The recommended daily allowance (RDA) of iron before pregnancy is 18 milligrams or two good dietary sources of iron daily. During pregnancy iron RDA is 30-50 mg/day and dietary iron should increase to three to four servings everyday. Prenatal vitamins are frequently recommended in pregnancy. The nonprescription products usually contain 100% or more of the RDA for iron, as well as other minerals and vitamins, while the prescription products include additional folic acid, B vitamins and trace minerals. However, taking a daily prenatal vitamin does not insure an adequate diet, and may occasionally be the excuse for wholly inadequate diet. (“I took my prenatal vitamin so I’ll just have a cup of coffee and a doughnut for breakfast.”) Prenatal vitamins are convenient and useful, but only as a supplement to, not a substitution for, a well-balanced diet. Occasionally they may cause gastrointestinal distress, particularly in early pregnancy. Taking an iron supplement may make your morning sickness worse and can cause constipation, so try to drink more fluids and take the supplement at night before going to bed to minimize your discomfort. Prenatal vitamins should be taken with juice; milk blocks the absorption of iron if taken at the same time. Also note that vitamin C aids iron absorption. When the hemoglobin concentration in blood drops below 11 g/dL, additional iron is added if not already in the vitamins. The diet is reviewed again. If the hemoglobin value does not begin to increase within a month, additional laboratory work is done and the pregnant woman is referred for physician consultation. If you are still anemic after taking iron supplements, your caregiver may give you iron or vitamins by intramuscular injection and in severe anemia it can be given intravenously, but there are serious potential side effects to this type of treatment which requires careful physician management. Anemia is a serious but largely preventable condition. A balanced, healthful diet, using foods from many sources is the easiest, safest, most pleasurable way to prevent and treat anemia. Be creative in your use of iron-rich foods, knowing you’re investing in your own well-being.